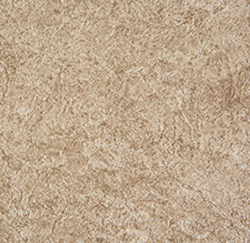 An exciting addition to Aquaflex’s Alkorplan range for 2013 is the brand new “Touch” range of patterns. This new range is manufactured in extremely tough 2.00mm material and is the only pool lining to have a natural looking texture incorporated into it. 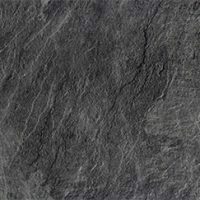 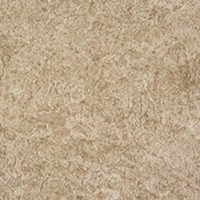 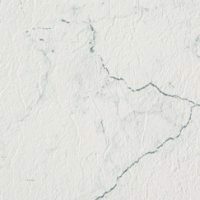 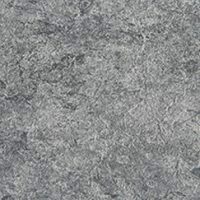 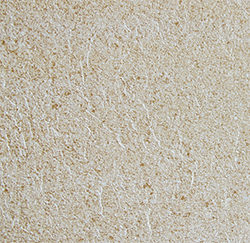 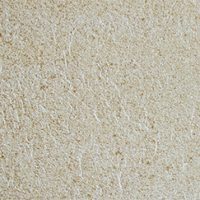 This unique texture means that the Touch material has a tactile element which is utterly unique. 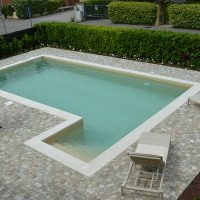 The new patterns are designed to give a natural feel and appearance, giving the sensation of swimming in a natural pool or lagoon whilst never compromising on the high protection aspect expected from all Alkorplan products. 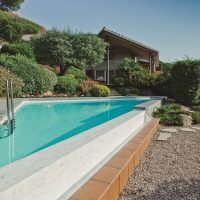 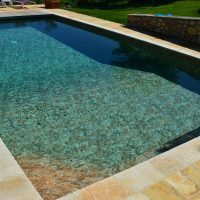 The multiple layers of acrylic varnish ensure a finish which will look fantastic for years and years, withstanding all kinds of punishment endured in a swimming pool environment. 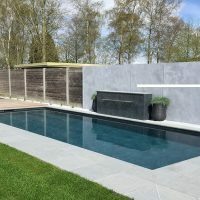 The 3D embossed Touch range is presented in three different patterns; Touch Authentic, Touch Relax and Touch Elegance – all designed to give a beautiful natural looking swimming pool. 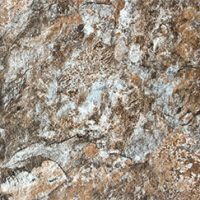 © Copyright 2016 Aquaflex - All rights reserved.